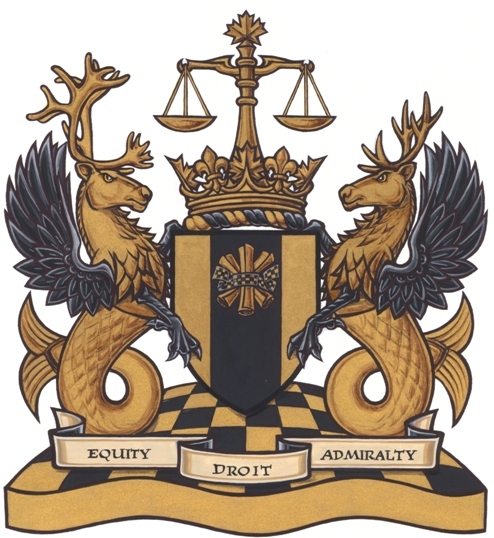 Court rules: Majority ownership and acting as President of the Canadian company are not eligible for the Canadian Experience Class PR application. (e)in the case where they have acquired the work experience referred to in paragraph (a) in more than one occupation, they meet the threshold for proficiency in the English or French language, fixed by the Minister under subsection 74(1), for the occupation in which they have acquired the greater amount of work experience in the three years referred to in paragraph (a). The Federal Court in Lazar v. Canada (2017 FC 16) provided further guidance on assessing these requirements. The Applicant in the case was working in Canada in the Senior Management Position (NOC 00). The Applicant indicated in his application that he was not self-employed. The Applicant also provided Articles of Incorporation, Shareholder register and documents identifying the company’s directors and officers. Based on the information disclosed, the Applicant was listed as the President of the Canadian company and a holder of the 90% of shares. The Applicant argued that the Officer failed to assess the T4 slips and the employment letter from the Applicant’s Canadian employer when determining the application. 1. 90% shares ownership and acting as the President of the Canadian company was sufficient to determine that the Applicant was self-employed. 2. While a corporation is, in law, a separate and distinct legal entity, the assessment of the question of self-employment under the CEC is driven by factors relating to ownership and control of a business. 3. Since the Officer’s issue with the application was not in relation to the credibility or genuineness of the materials, there was no breach of procedural fairness by not allowing the Applicant to address the Officer’s concerns regarding the self-employment of the Applicant.